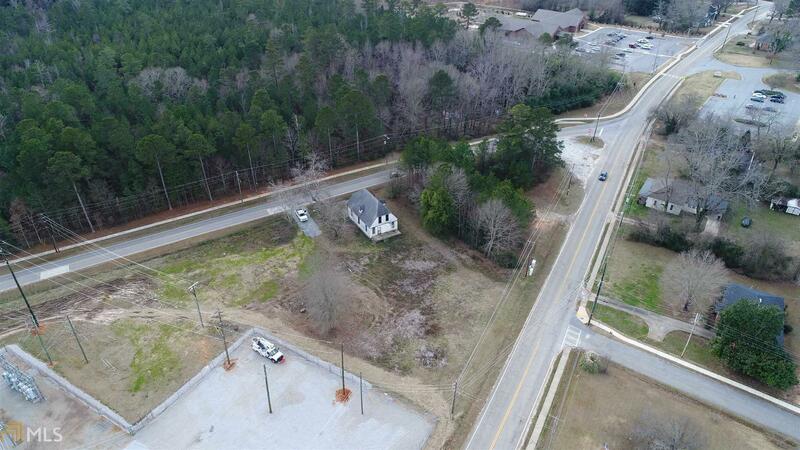 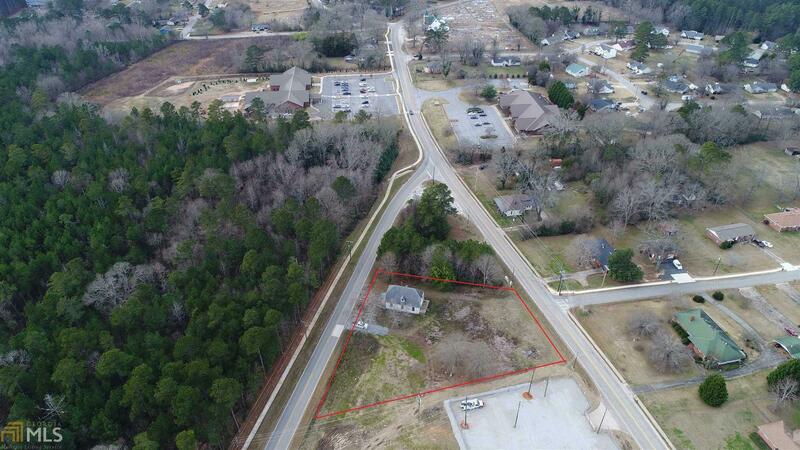 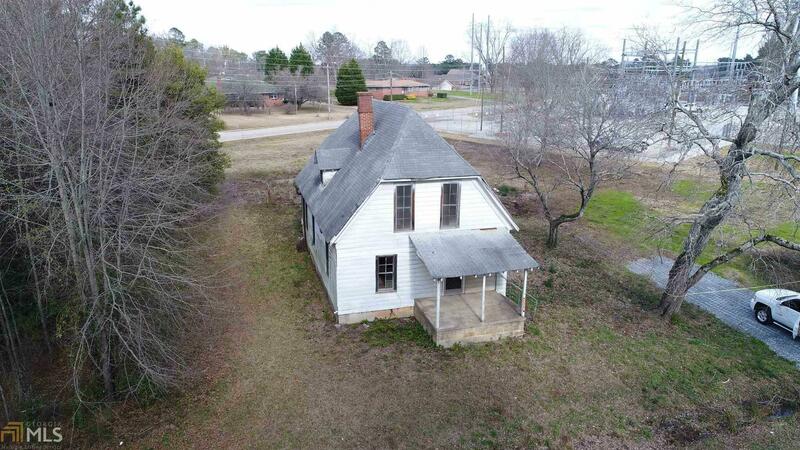 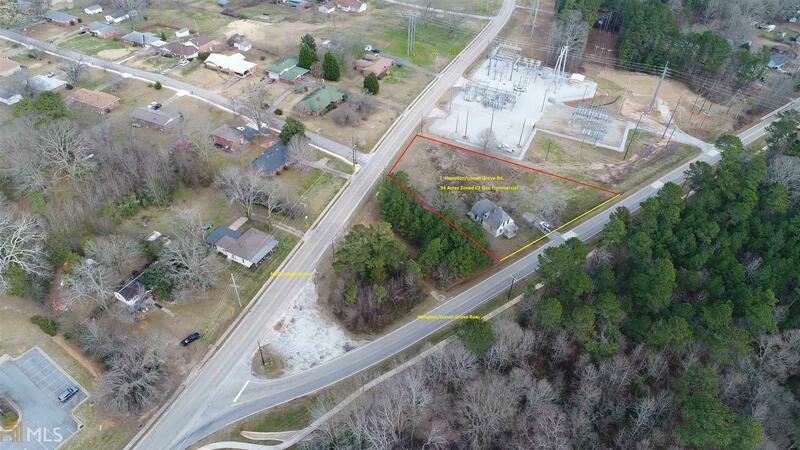 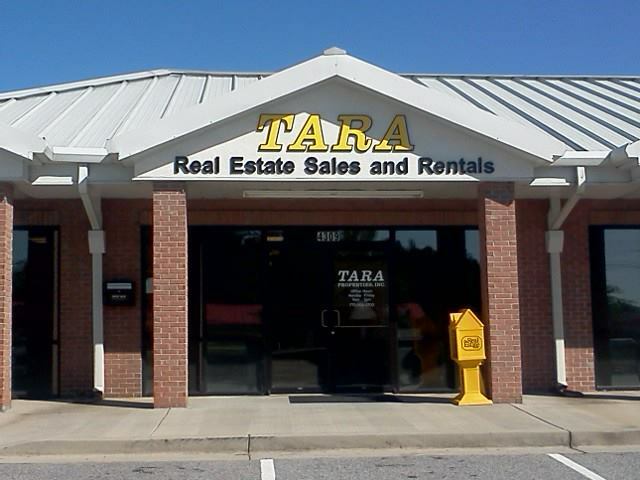 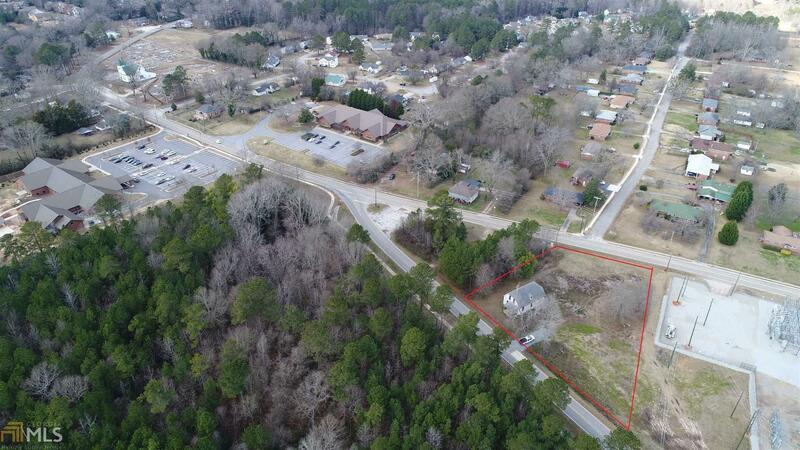 Centrally located C2/mixed use property with access to both McDonough Street and Locust Grove Hampton Rd., just a short distance from SR20. The already busy traffic count will soon be enhanced by the recent approval of 4 laning LR/HMPT Rd to I-75, exit 216. 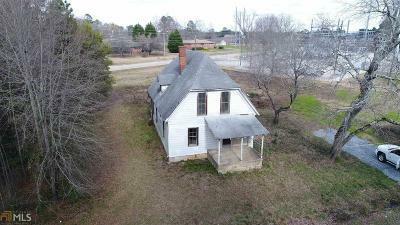 Existing building approved for future commercial use, or can be removed for new construction.